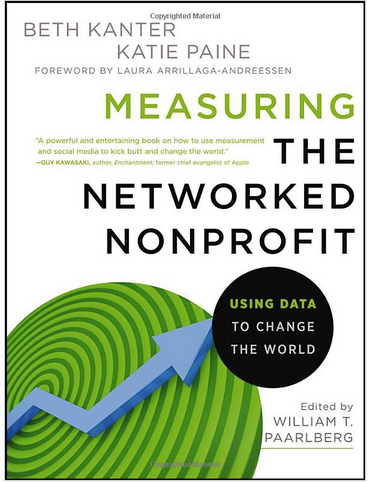 Book giveaway: Win the book to grasp the power of metrics! If you’re like most nonprofit professionals, you’ll eventually admit that you could do a better job of measuring. The good news is that you’re not alone. Most nonprofits (and in fact most for-profits) are struggling with the challenge of measuring relationships, which is essentially what social media is all about.